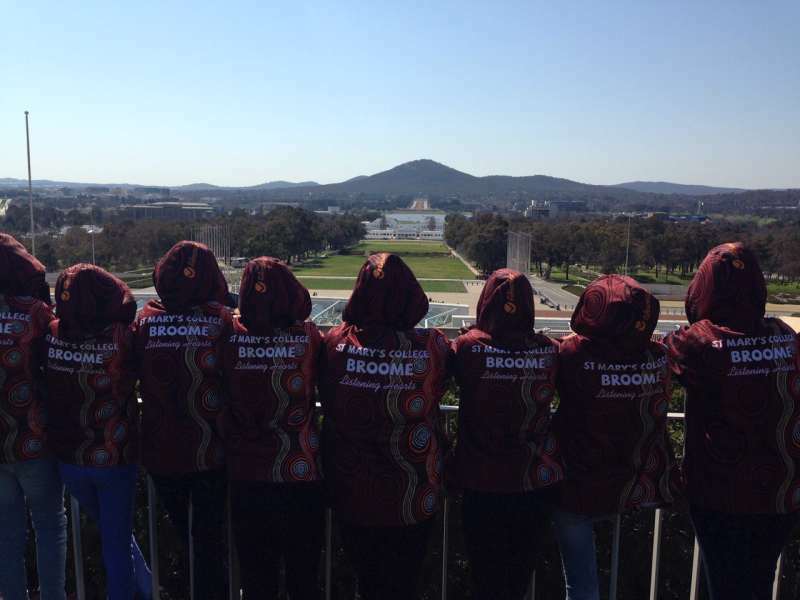 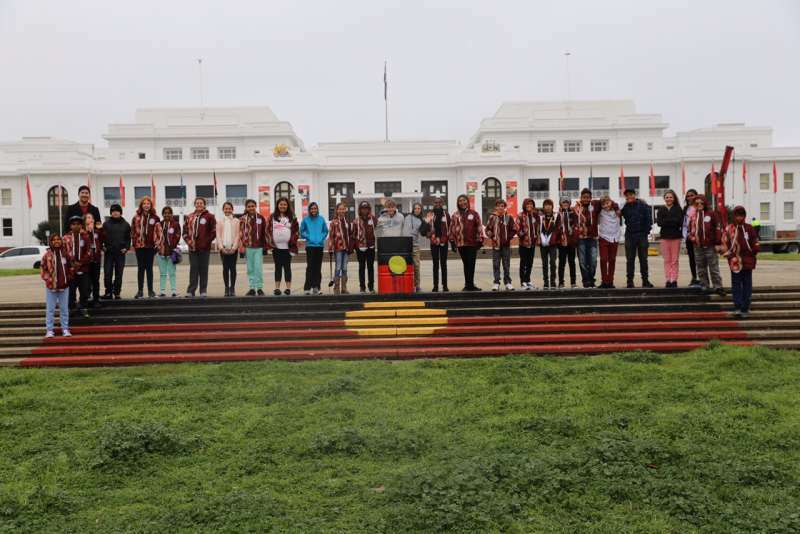 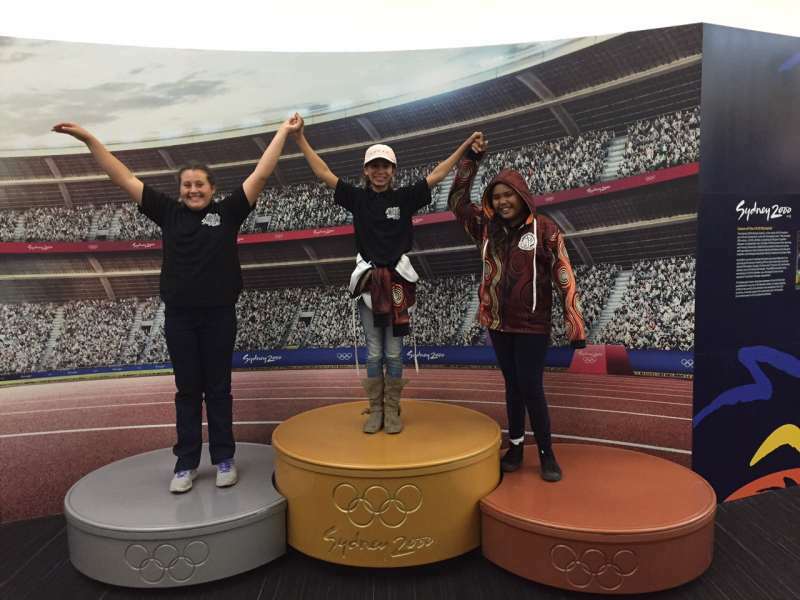 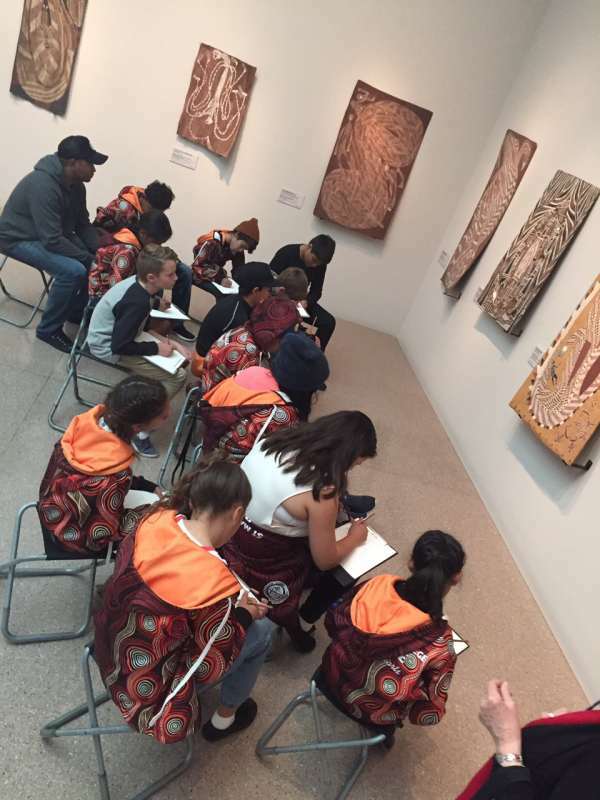 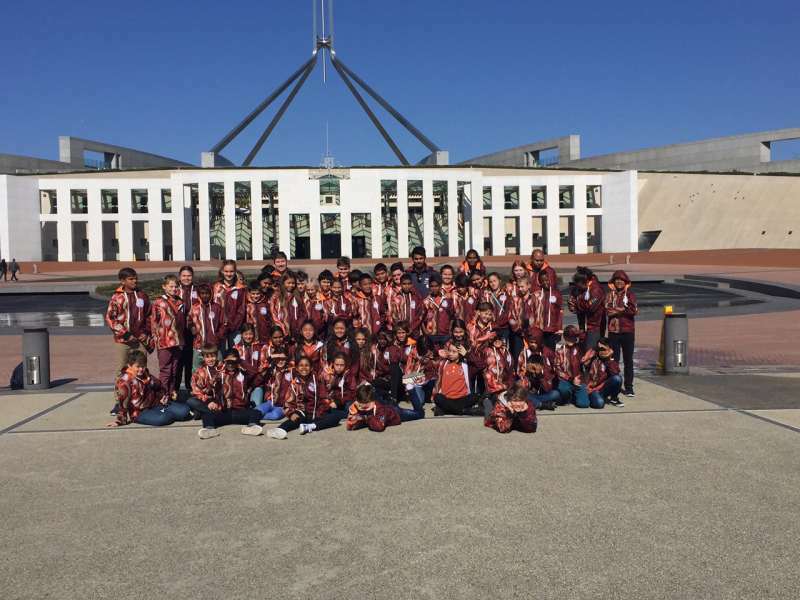 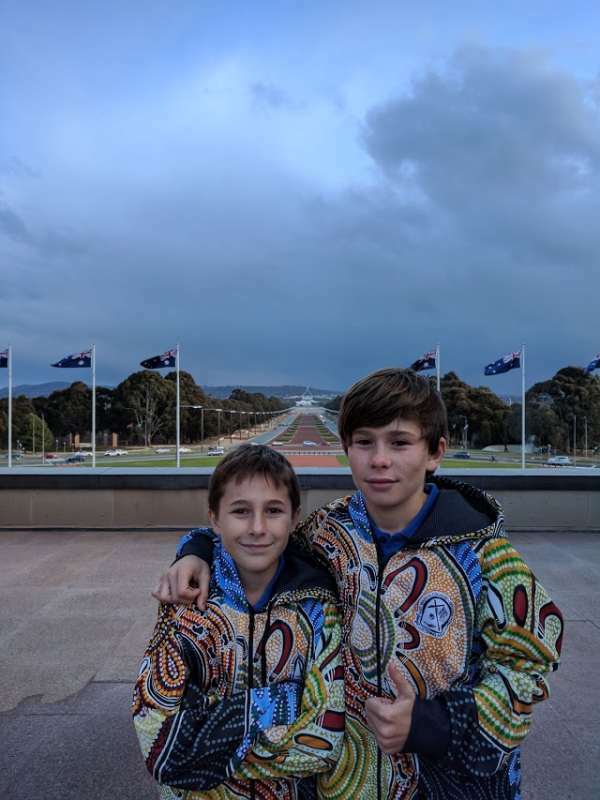 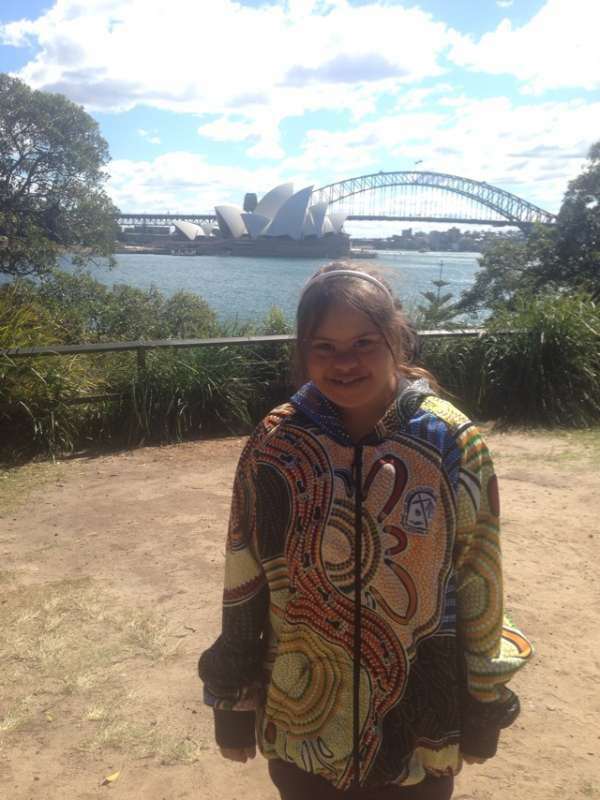 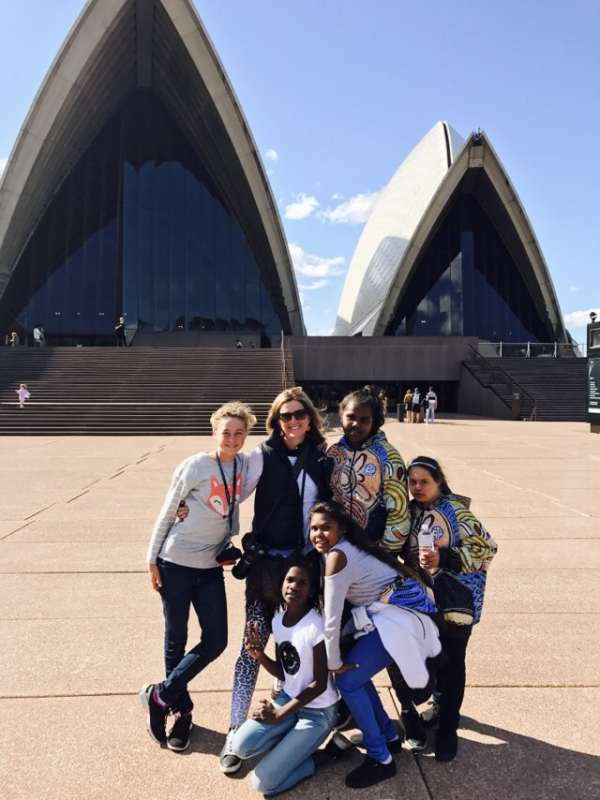 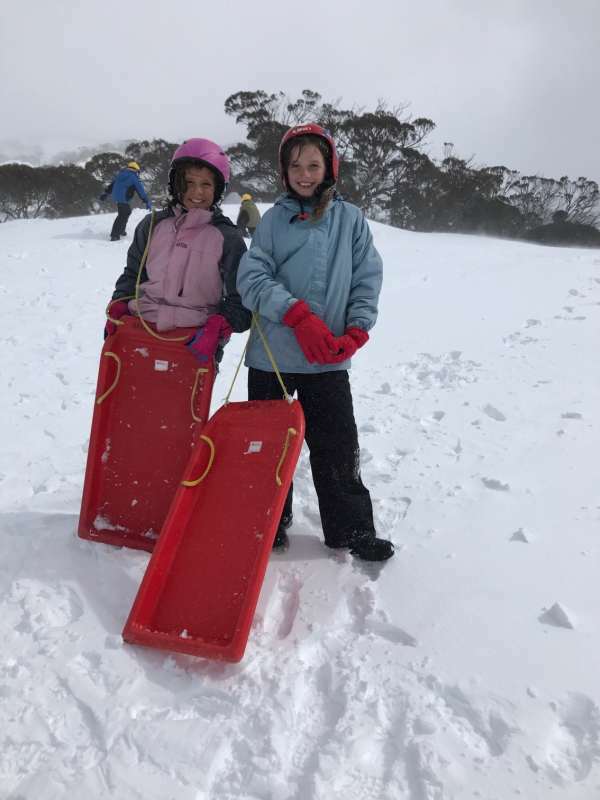 Students in Year 6 attend a Leadership Camp to our National Capital, Canberra. 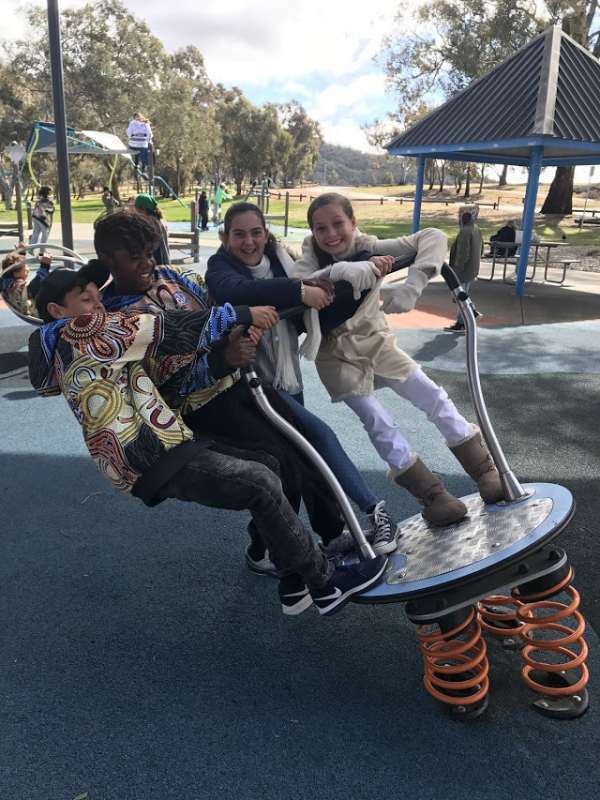 This forms an important part of our education program for the year and is a wonderful opportunity for our students to increase their leadership and independence. 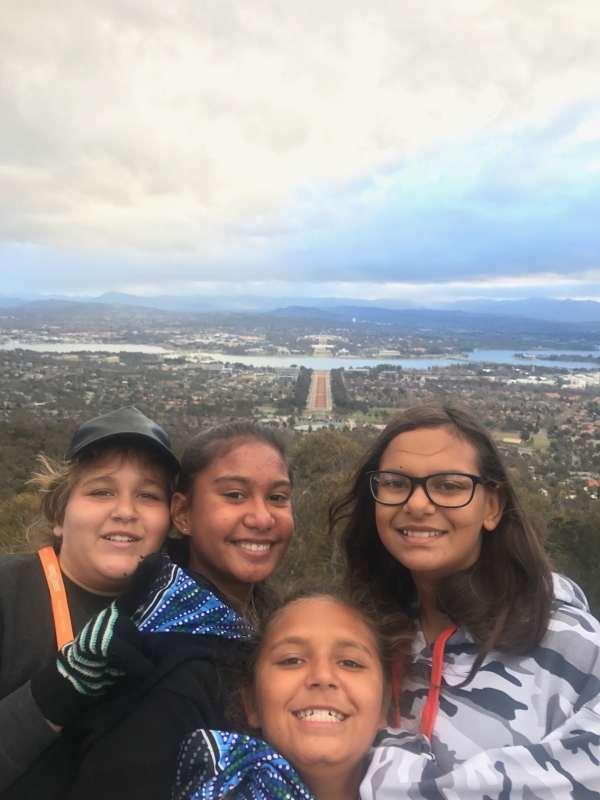 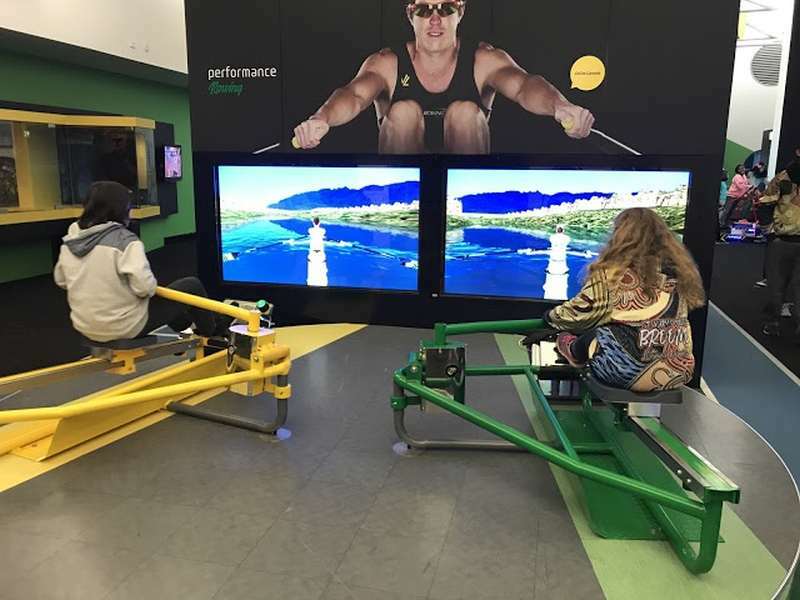 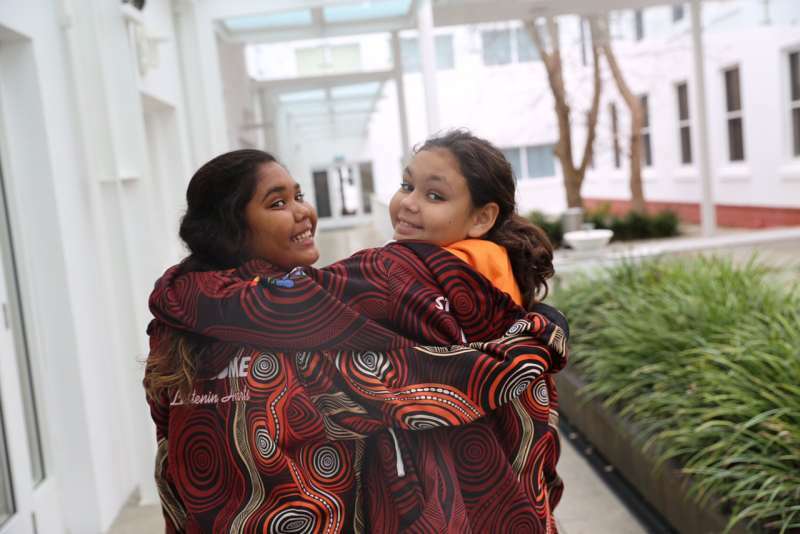 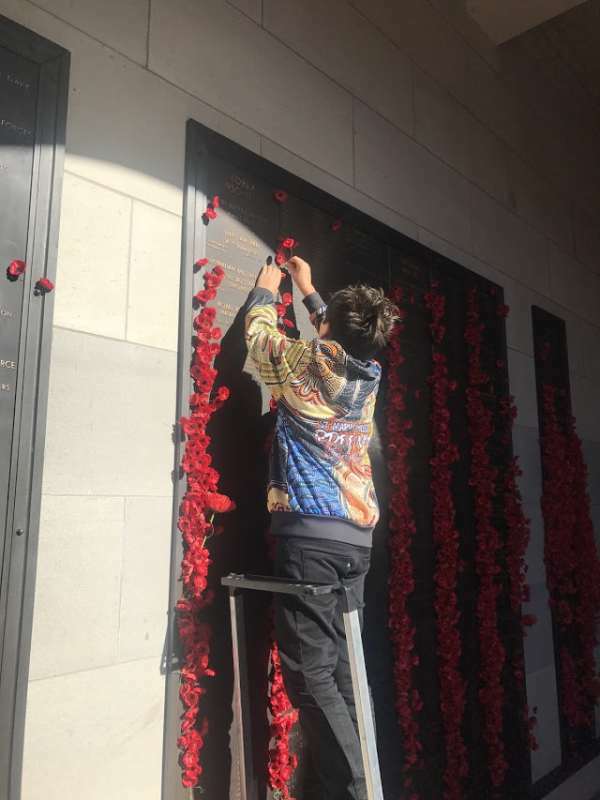 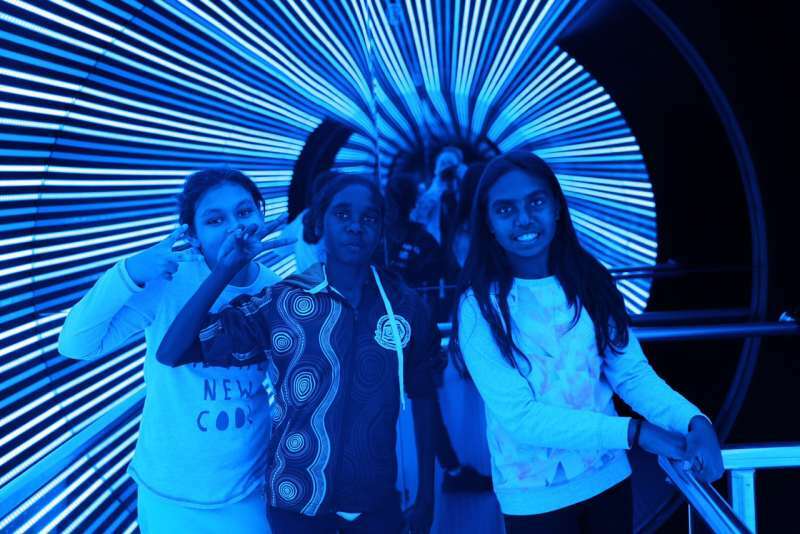 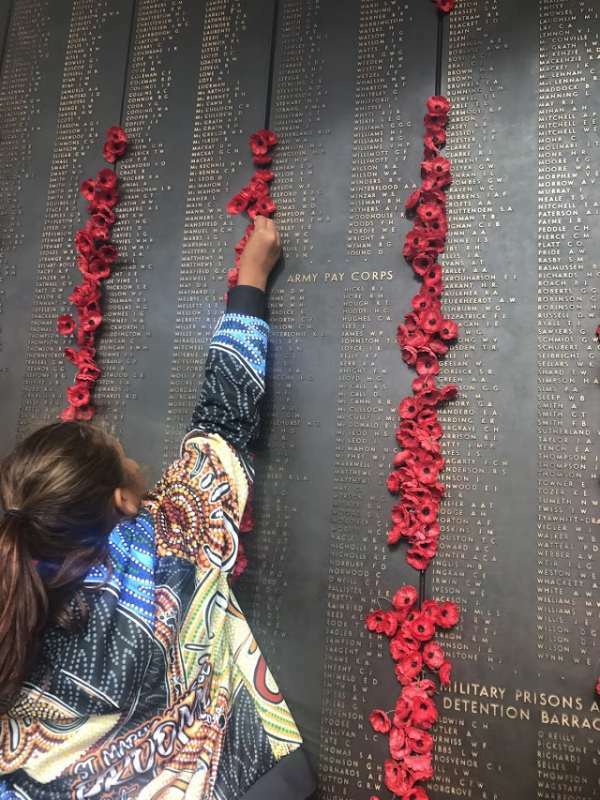 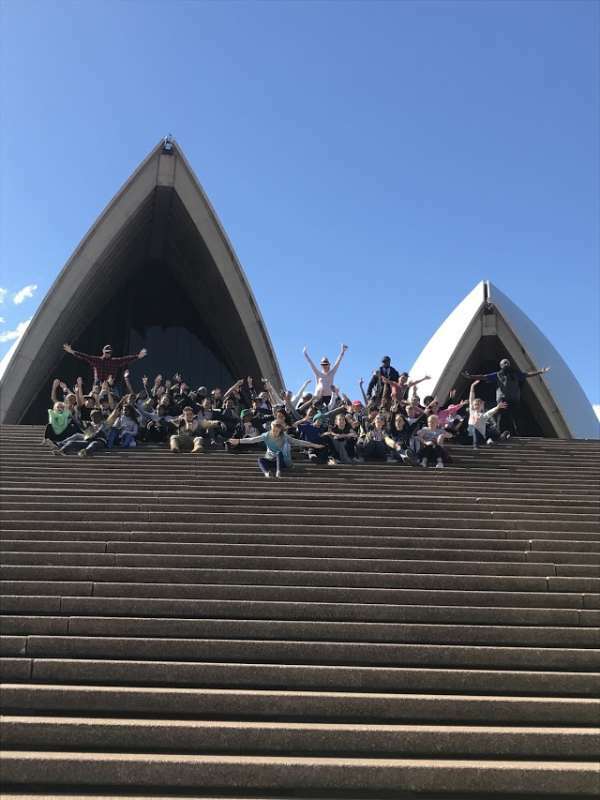 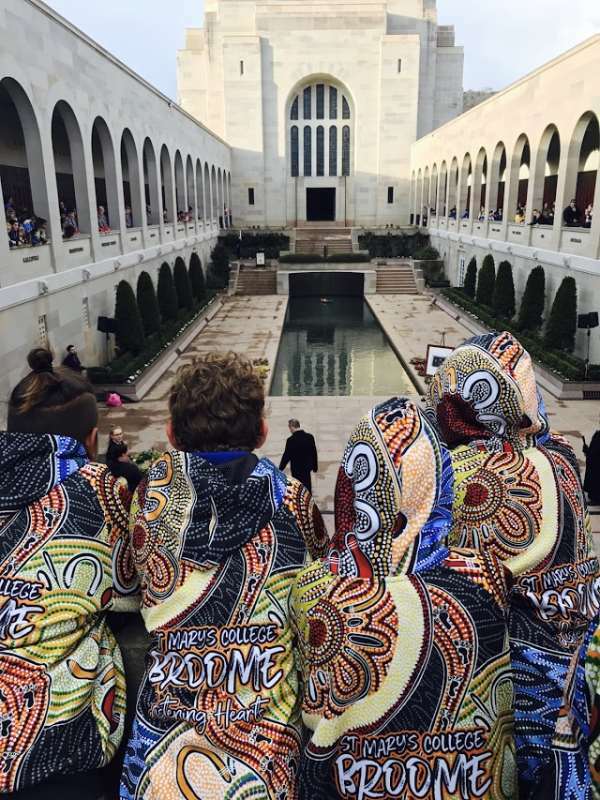 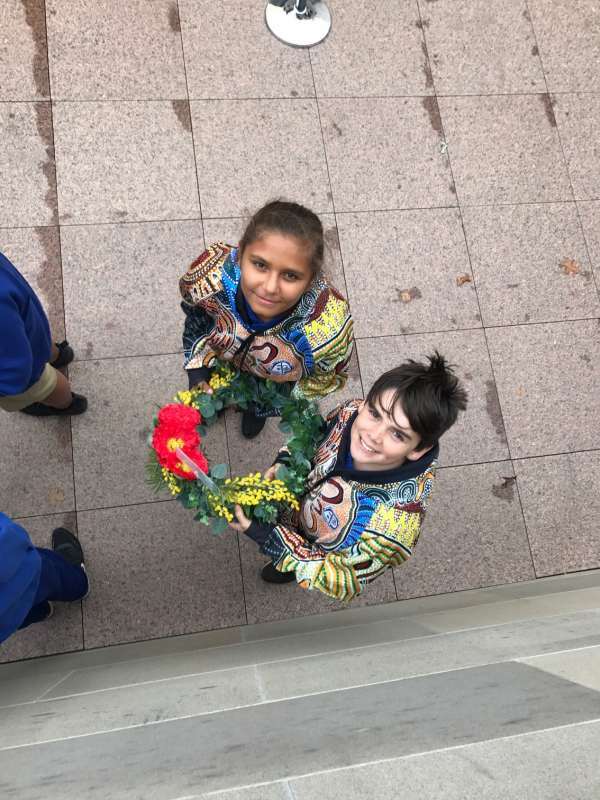 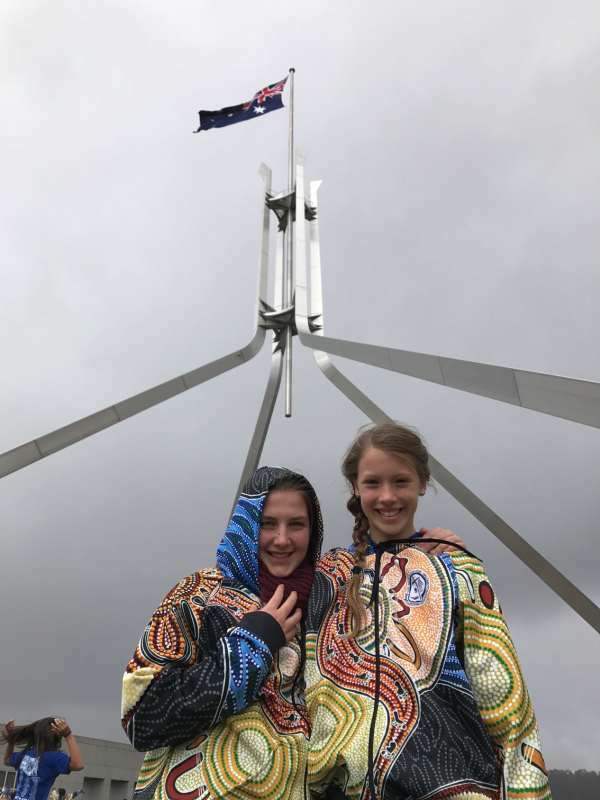 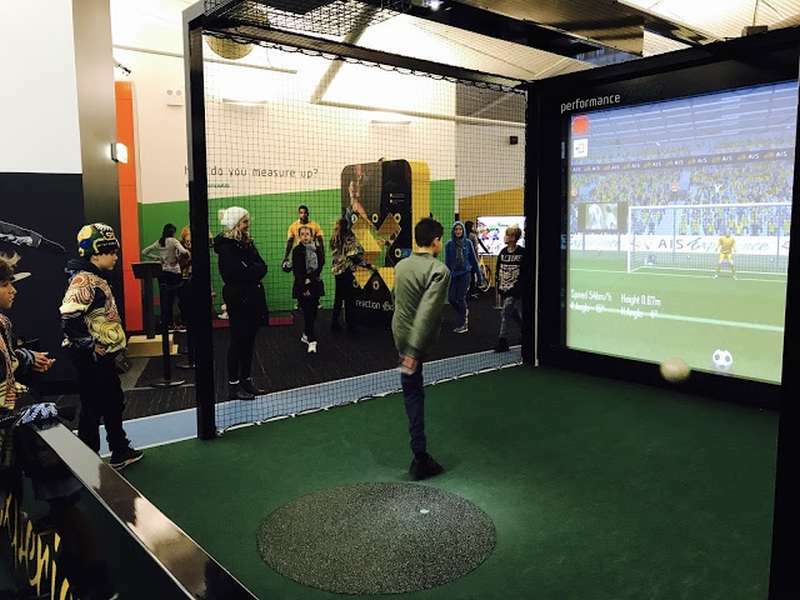 Canberra is an exceptional place of learning for our students, this Camp allows us to teach the curriculum in the lead up and then experience this learning first hand. 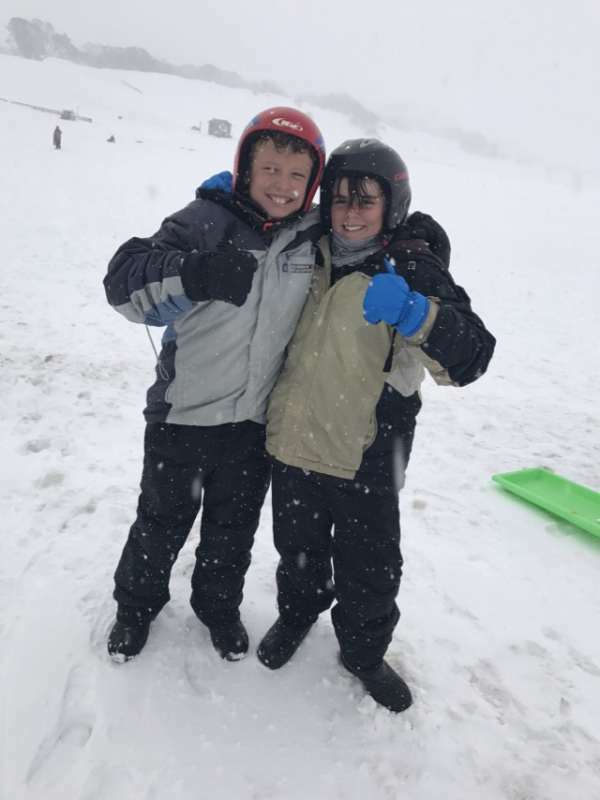 Students learn to be independent and be away from home, whilst in the safety of travelling with their peers and teachers. 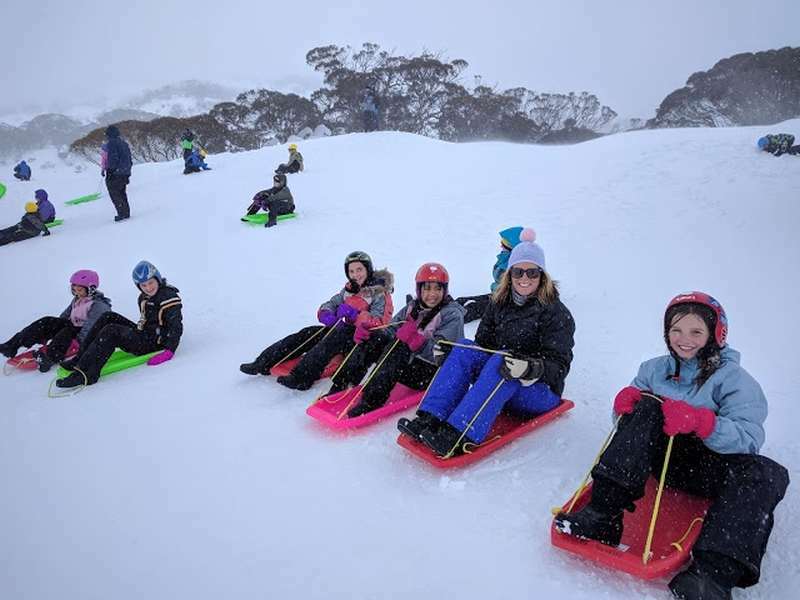 Each year we have added in extra fun to our itinerary, with us even heading to the snow in 2017. 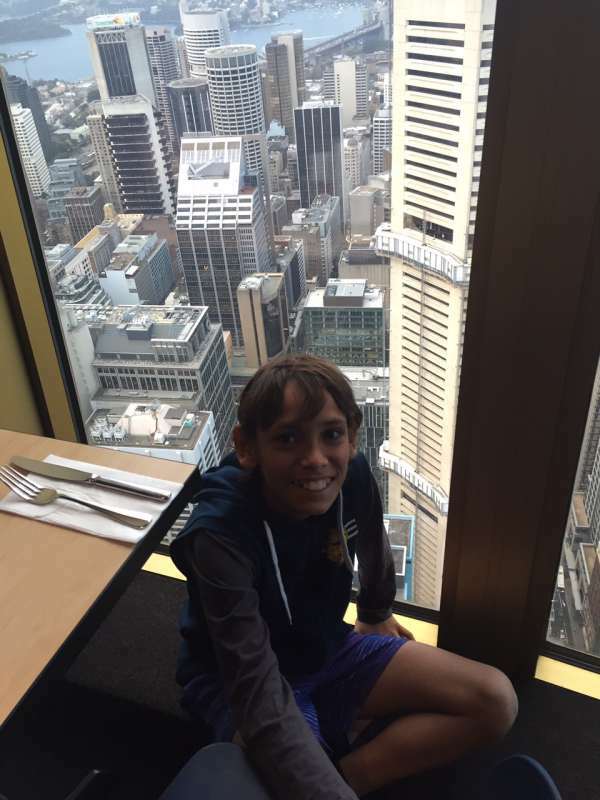 There are many fundraising requirements for this to occur, so we request support from families throughout the year. 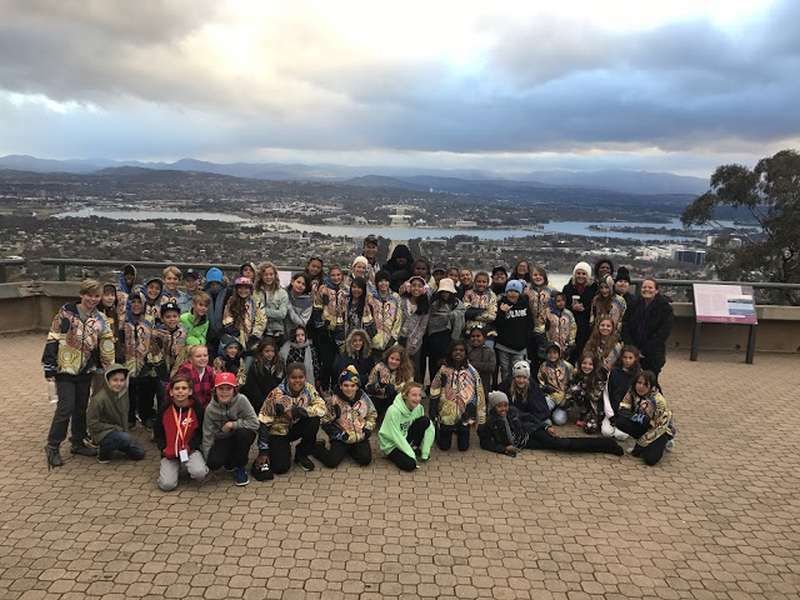 Each year we have an incredible community of parents that join together to ensure that we can make this trip a reality! 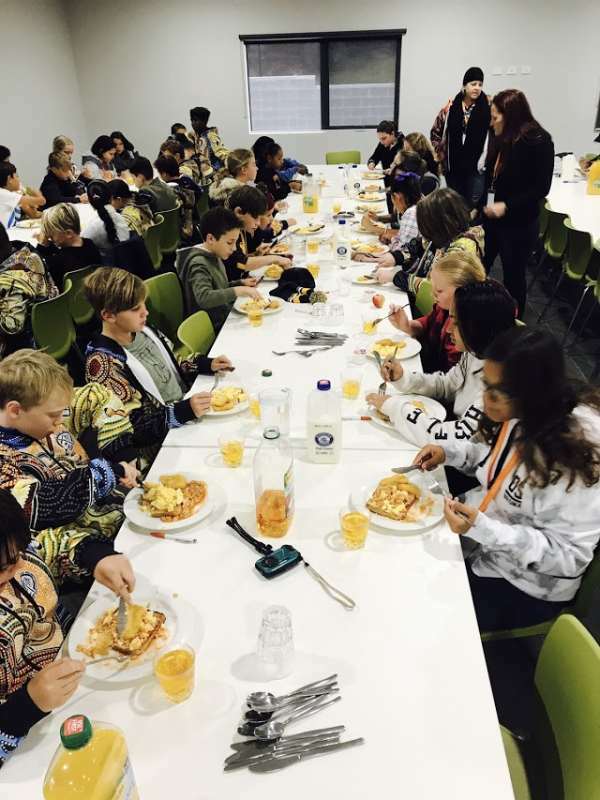 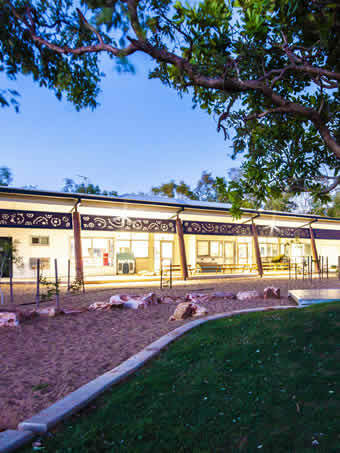 We believe that this Camp is a wonderful opportunity for our students and an opportunity of a life time and a unique offering at St Mary’s College. 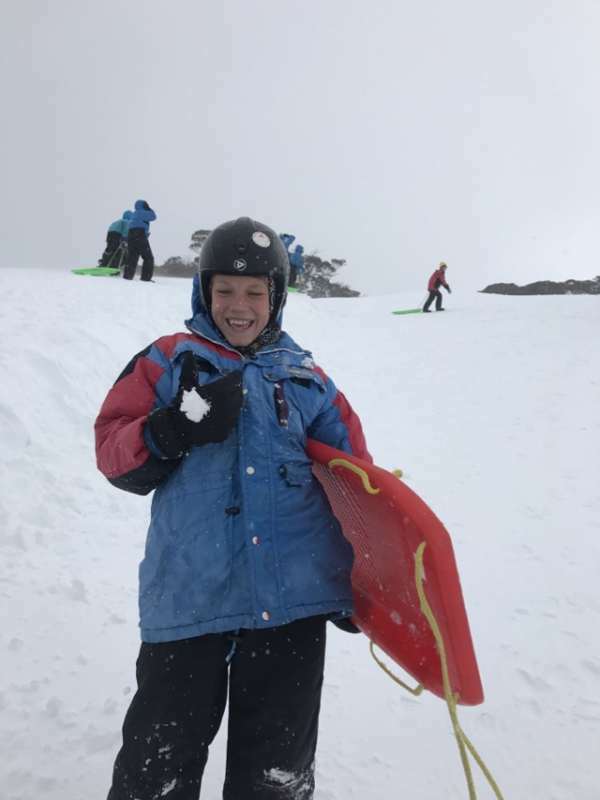 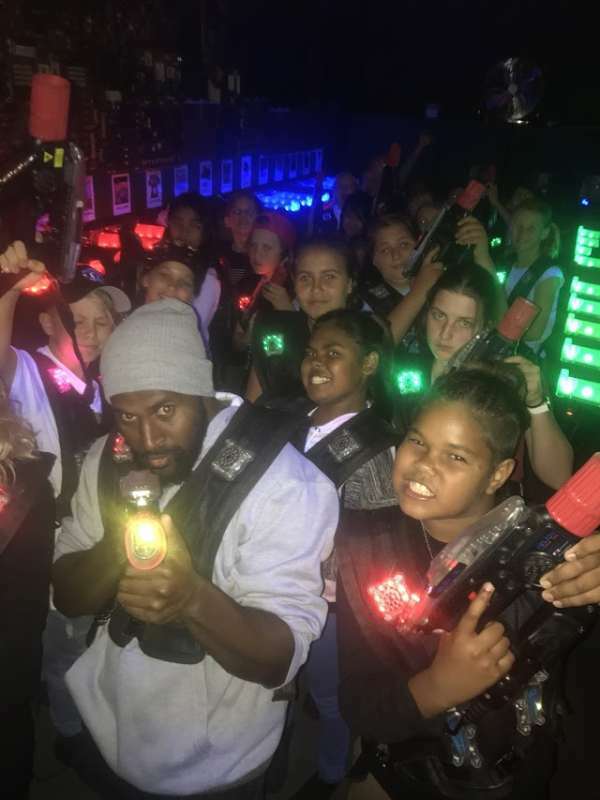 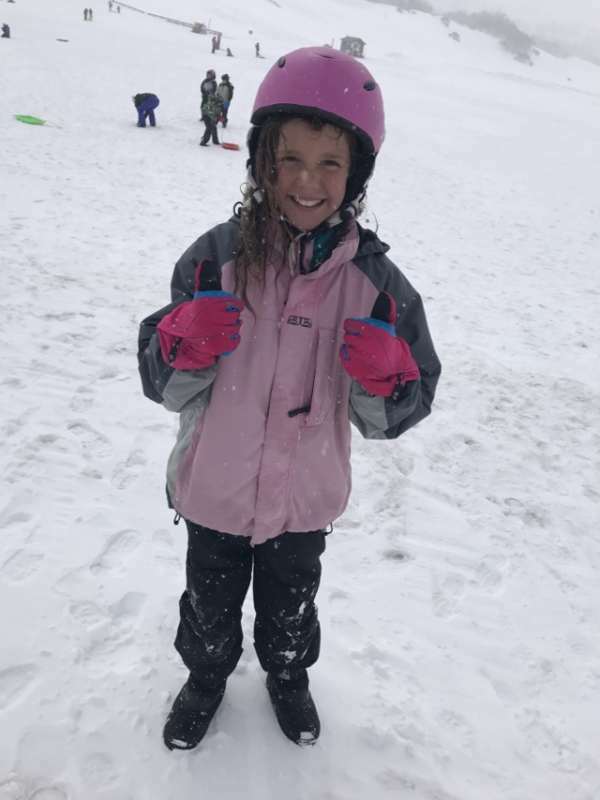 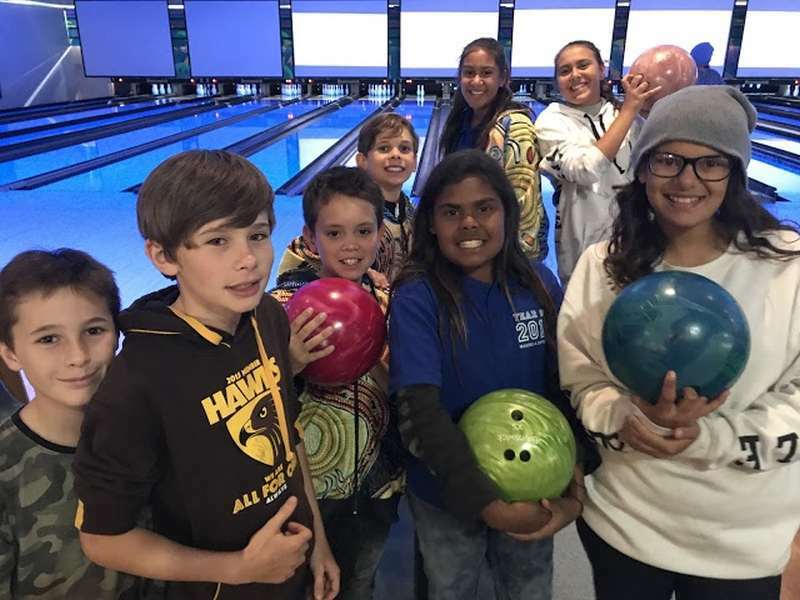 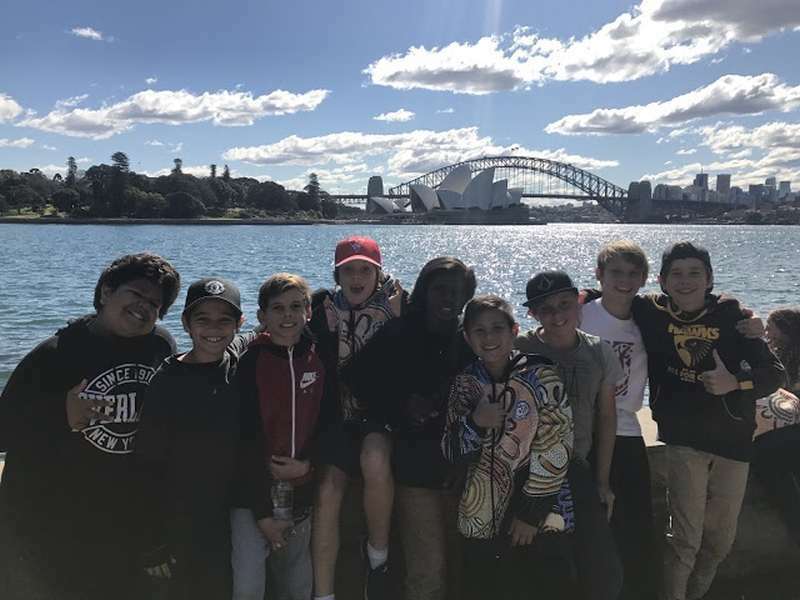 Click the thumbnail to view a gallery of photos from the Year 6 Camp.